Here is a list of some of the printable coupon/e-coupons, and online deals that caught my eye this week. Having trouble printing coupons from your PC? Check out this helpful post. New to the world of couponing? 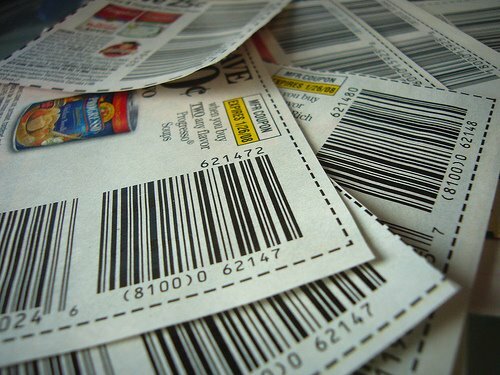 Read my All About Couponing Series here. * 20% off Photo Books at Snapfish using code VDAYBOOK09 at checkout. (Through 2/5. Offer applies to mail-order purchases only and does not apply to extra pages, shipping & handling).